SAN FRANCISCO (KGO) -- Upset Uber drivers say they'll stage a three-day work stoppage and protest in front of company offices starting Friday. 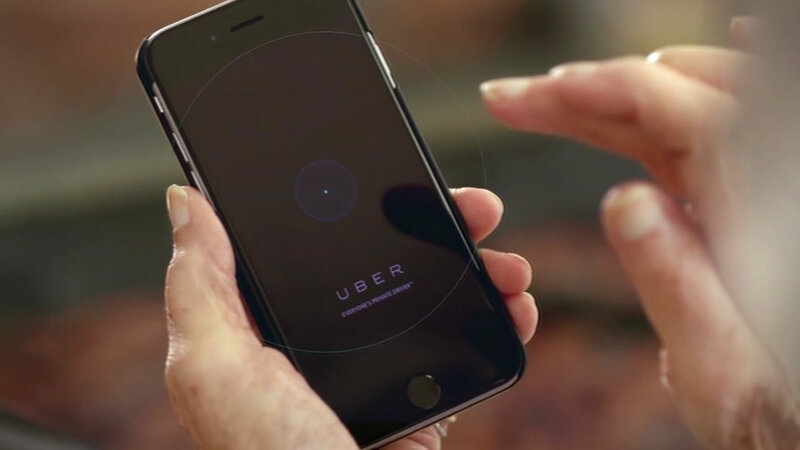 The drivers are demanding Uber hike rates by 60 percent, add a tip option and raise fares. They're calling the action a strike, although technically, only employees of a company can stage one. Uber considers them independent contractors. An upset driver who asked not to be identified says they want to be compensated equitably.